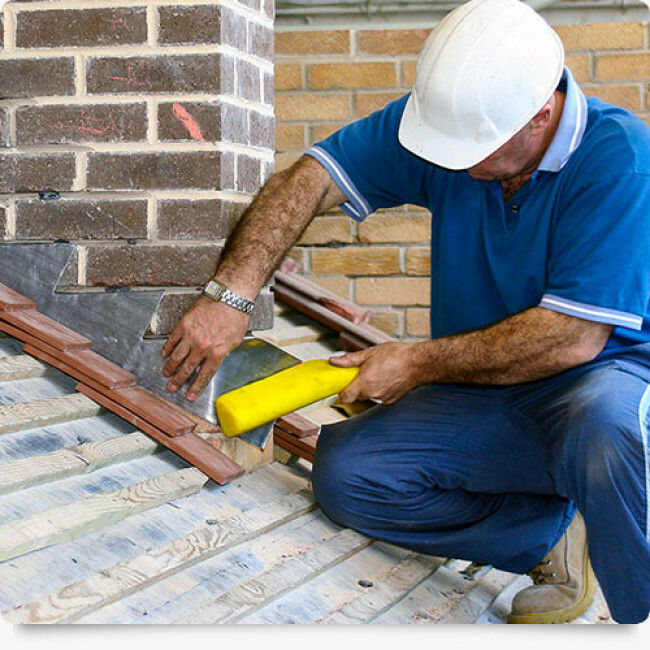 We are skilled in the removal, rebuilding and restoration of chimney stacks and parapet walls, also re-pointing, rendering, chimney capping or chimney pot replacement. 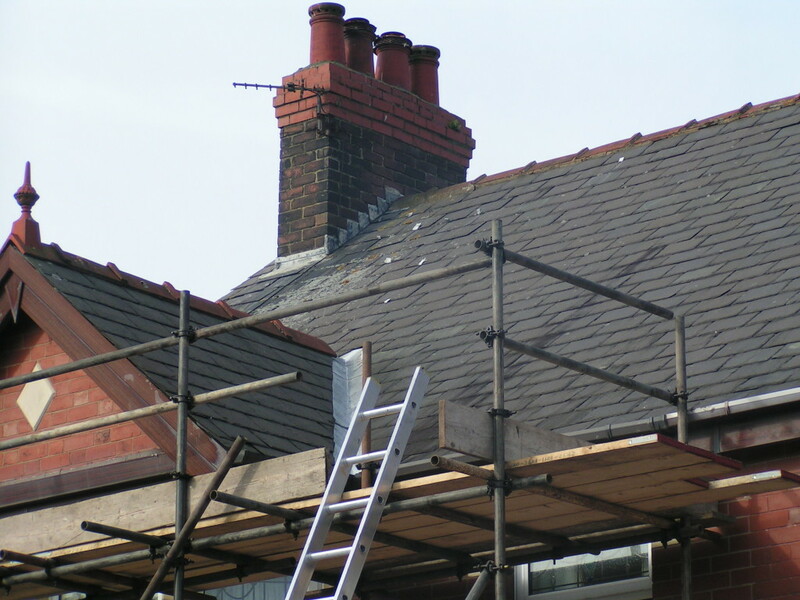 A Nicholson offer chimney repairs in Balckpool and Fylde coast area. We offer a comprehensive range of chimney repairs and maintenance services. 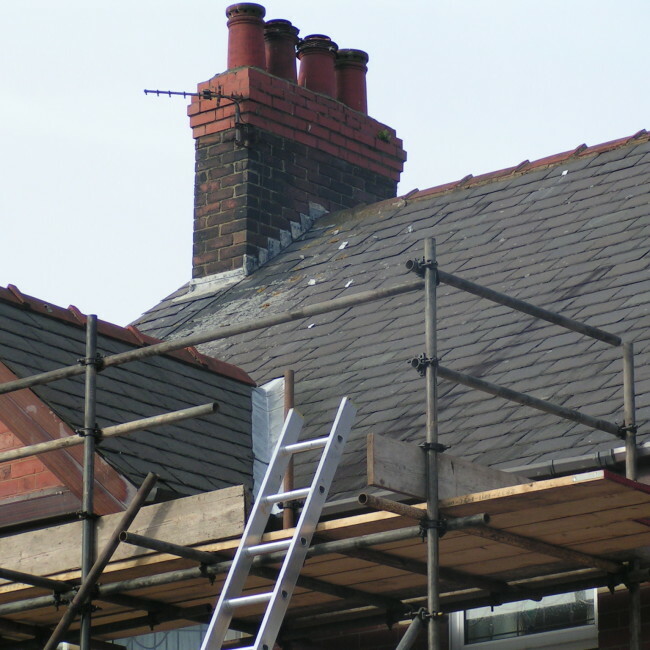 Our chimney repair and rebuilding specialists have vast experience restoring, removing and repairing chimneys of all types and condition at all kinds of premises in the Glasgow South area. 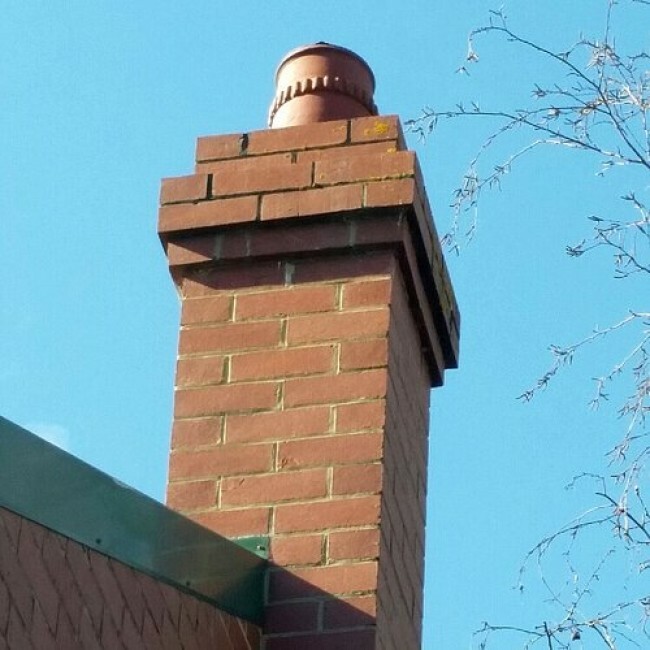 Even if your chimney is simply decorative, there will still be a time where you need to contact A Nicholson Roofing for chimney repairs. Not a lot of people are aware of just how important chimney repairs are. If neglected, chimneys can degrade and ultimately collapse – with pedestrians at risk from falling debris. 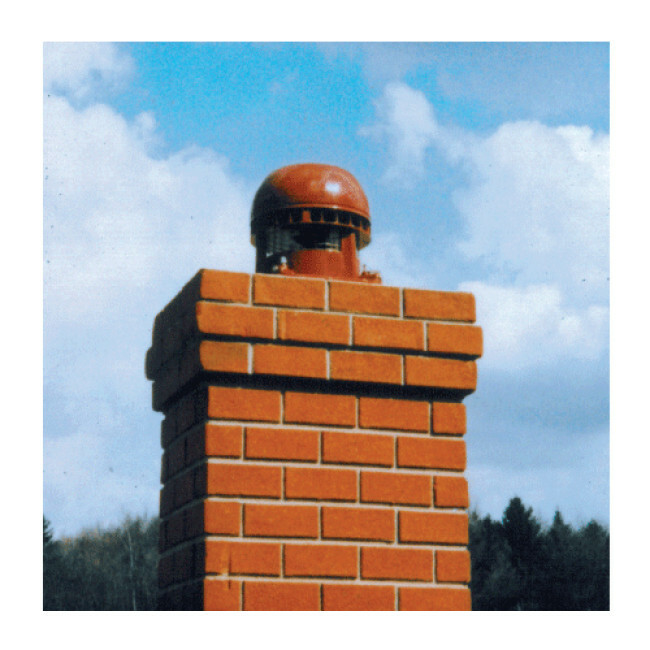 There have been plenty of cases where property owners have been liable for injuries suffered by civilians from chimney damage. The best way to protect yourself against such extreme circumstances is to have your chimney inspected on a regular basis.